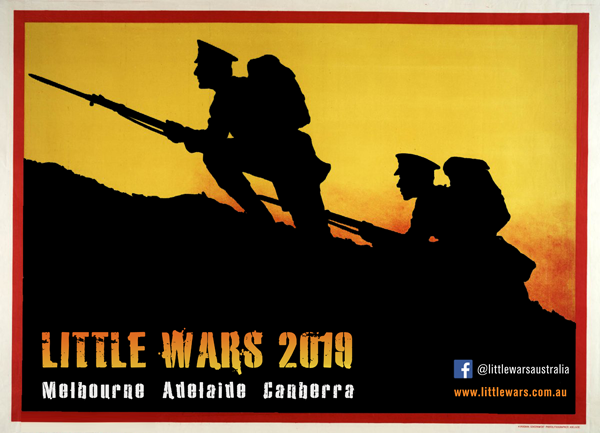 Little Wars has been a fixture on the gaming Calendar in Melbourne for over 10 years and in recent years has been a success in Adelaide and Canberra too. Featuring a host of participation games, displays, and trade stands, the day caters for all aspects of tabletop strategy gaming in a fun, family-friendly environment. Our next events are being held in Melbourne on the 11th of May and Adelaide on the 7th of July so be sure to add them to your calendar.